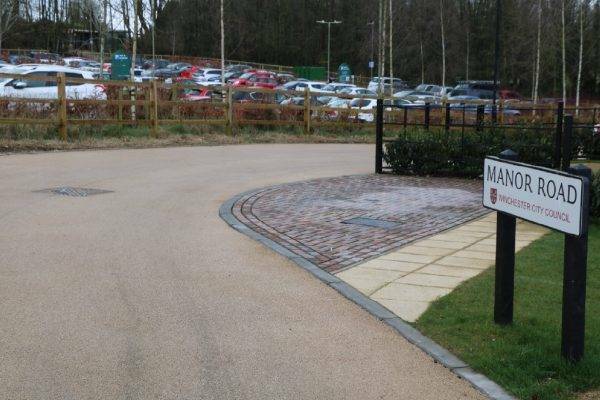 Work at Winchester Village is still ongoing but the main access ways into the development have been completed. 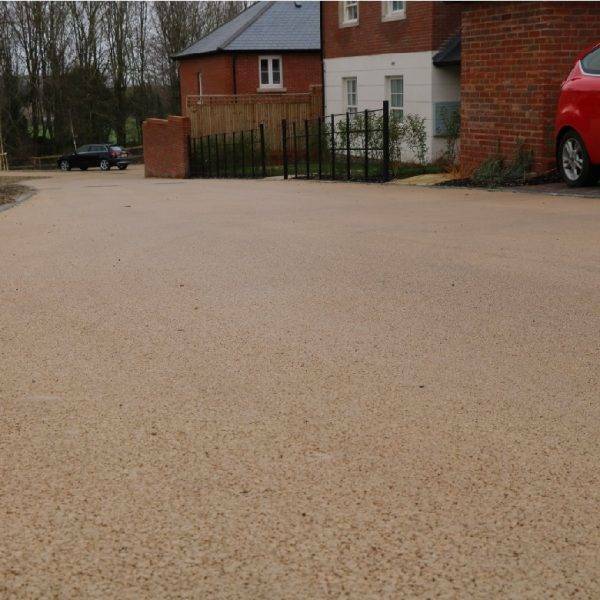 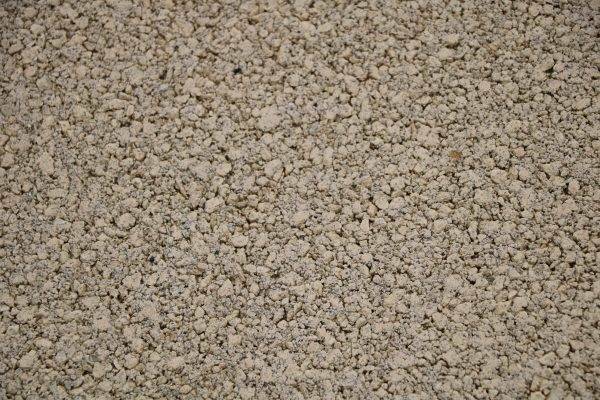 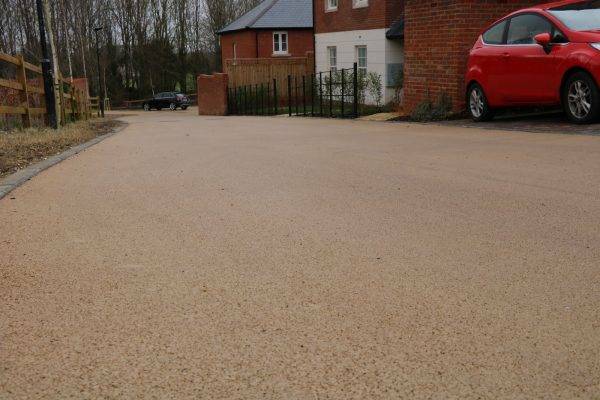 NatraTex Cotswold Classic was used to provide a versatile & durable coloured surfacing through the residential area. 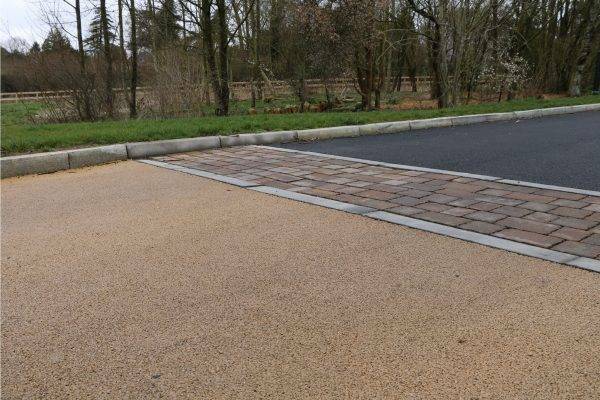 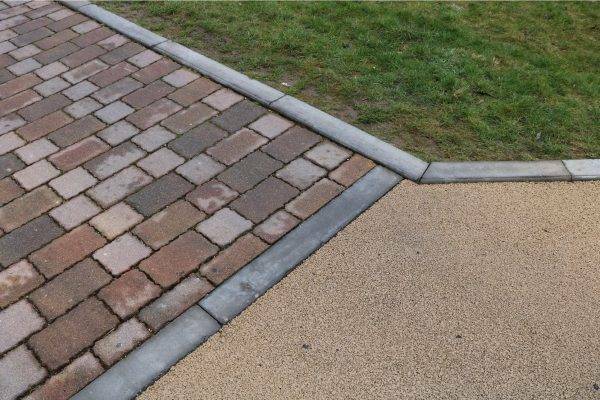 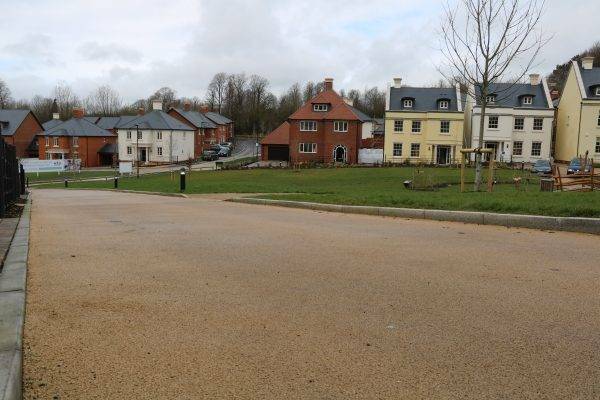 NatraTex Cotswold was used alongside block paving and conventional tarmacadam to provide a decorative finish, with the block paving used between both surface courses.